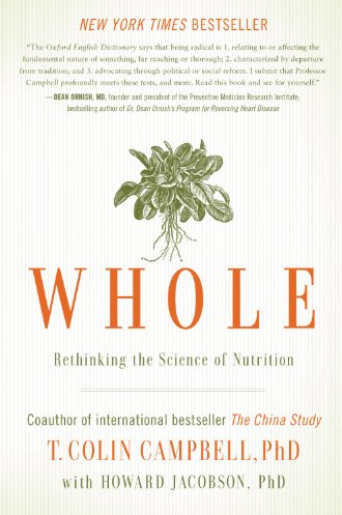 Welcome to The World Peace Diet: a best-selling book by Dr. Will Tuttle that has become a movement. The evolution to a more conscious society begins with each one of us. As Gandhi emphasized, there can be no positive social change without positive personal change. 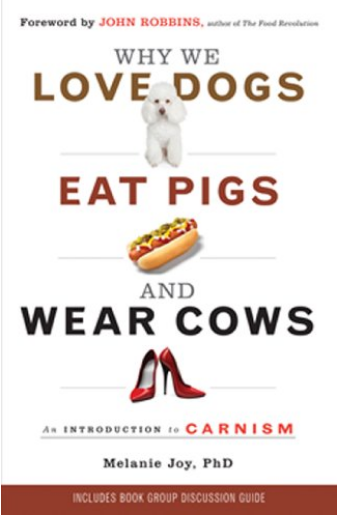 The World Peace Diet, now translated and published worldwide in 16 languages, connects many dots–culturally, historically, nutritionally, ecologically, psychologically, and spiritually–to reveal how our routine exploitation of animals for food and other products boomerangs in countless ways, affecting both our outer world and the inner landscape of our daily experience. A more conscious way of living is beckoning, and the World Peace Diet approach blends mindfulness with kindness and respect for each other and all expressions of life, creating a practical foundation for harmony and freedom for ourselves and our world. Overmedicated, overfed, and malnourished, most Americans fail to realize the answer to lower disease rates doesn’t lie in more pills but in the foods we eat.With so much misleading nutritional information regarded as common knowledge, from “everything in moderation” to “avoid carbs,” the average American is ill-equipped to recognize the deadly force of abundant, cheap, unhealthy food options that not only offer no nutritional benefits but actually bring on disease. From Atkins to Dukan, the fear-mongering about carbs over the past few decades has reached a fever pitch; the mere mention of a starch-heavy food is enough to trigger a cavalcade of shame and longing. 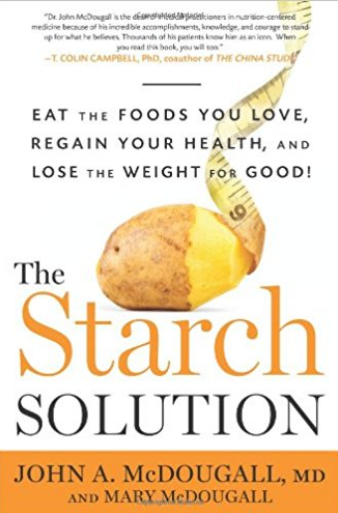 In The Starch Solution, bestselling diet doctor and board-certified internist John A. McDougall, MD, and his kitchen-savvy wife, Mary, turn the notion that starch is bad for you on its head. The Starch Solution is based on a simple swap: fueling your body primarily with carbohydrates rather than proteins and fats. This will help you lose weight and prevent a variety of ills. 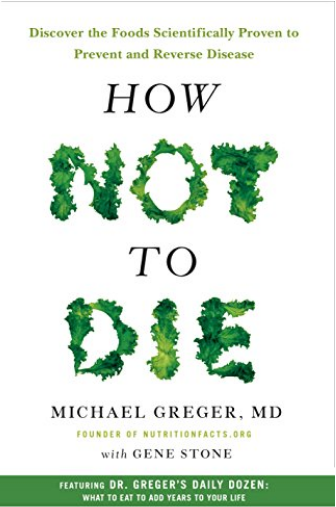 Fad diets come and go, but Dr. McDougall has been a proponent of the plant-based diet for decades, and his medical credibility is unassailable. 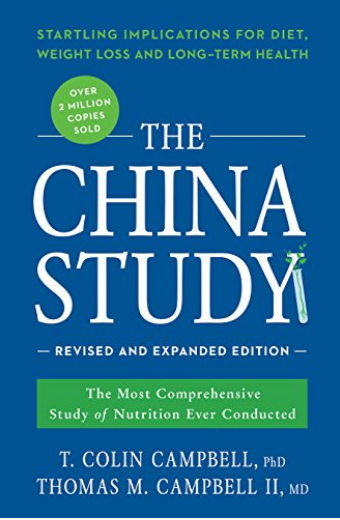 He is one of the mainstay experts cited in the bestselling and now seminal China Study―called the "Grand Prix of epidemiology" by the New York Times. But what The China Study lacks is a plan. Dr. McDougall grounds The Starch Solution in rigorous scientific fact and research, giving readers easy tools to implement these changes into their lifestyle with a 7-Day Quick Start Plan and 100 delicious recipes. This book includes testimonials from among the hundreds Dr. McDougall has received, including people who have lost more than 125 pounds in mere months as well as patients who have conquered life threatening illnesses such as diabetes and cardiac ailments. ​Leading medical authority Neal Barnard, MD, FACC, shows you how to put the power of a vegan diet to work with an easy, step-by-step approach. 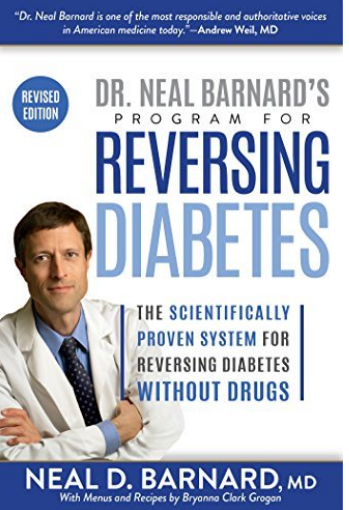 Tackle diabetes and its complications for good with this newly updated edition of Dr. Neal Barnard's groundbreaking program. 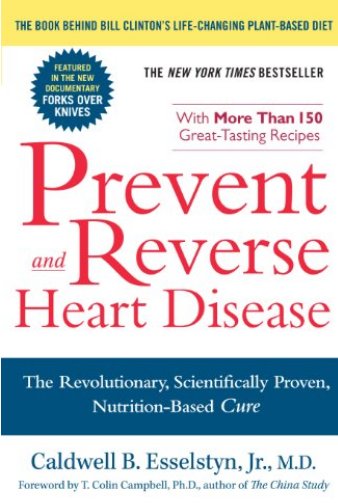 Revised and updated, this latest edition of Dr. Barnard's groundbreaking book features a new preface, updates to diagnostic and monitoring standards, recent research studies, and fresh success stories of people who have eliminated their diabetes by following this life-changing plan. Before Dr. Barnard's scientific breakthrough, most health professionals believed that once you developed diabetes, you were stuck with it--and could anticipate one health issue after another, from worsening eyesight and nerve symptoms to heart and kidney problems. 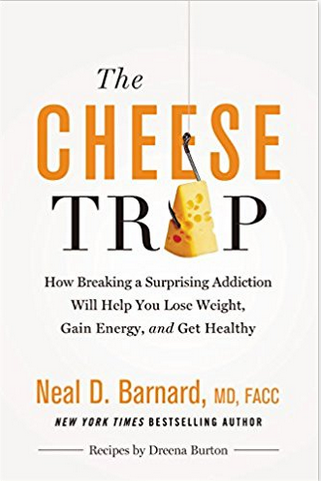 But this simply is not true--Dr. Barnard has shown that it is often possible to improve insulin sensitivity and tackle type 2 diabetes by following his step-by-step plan, which includes a healthful vegan diet with plenty of recipes to get started, an exercise guide, advice about taking supplements and tracking progress, and troubleshooting tips. Furthermore, it can eliminate the need for expensive and invasive surgical interventions, such as bypass and stents, no matter how far the disease has progressed. Dr. Esselstyn began his research with a group of patients who joined his study after traditional medical procedures to treat their advanced heart disease had failed. Within months of following a plant-based, oil-free diet, their angina symptoms eased, their cholesterol levels dropped significantly, and they experienced a marked improvement in blood flow to the heart. Twenty years later, the majority of Dr. Esselstyn's patients continue to follow his program and remain heart-attack proof. This simple, science-based, and affordable eating plan is built on six kinds of whole foods. You'll melt stubborn weight permanently, reverse chronic illness, and feel the years melt away with the pounds. You can stay vigorous, healthy, lean, and looking good. Donate your old diet books to a thrift store. Don't they all give you pretty much the same advice? The Perfect Formula Diet, by using the full spectrum of fruits, vegetables, potatoes, beans, whole grains, nuts, seeds, herbs, and spices, gives you a new option that is fail-proof. Yes, you can enjoy bread, pasta, cereal, and baked potatoes (not to mention some occasional dark chocolate) and still wear size 6 pants. Stop food cravings by giving your body what it needs. Maintain motivation with chapters of practical hints on strengthening commitment, shopping, eating out, lunching at work, and dining with friends. Choose from three options to get started on this eating plan gradually or on the fast track. Forget hunger as you feast on plates and bowls of satisfying foods. No arbitrary portion control, calorie counting, or complicated diet rules. Throw away the tiny microwave meals that leave you famished for real food. 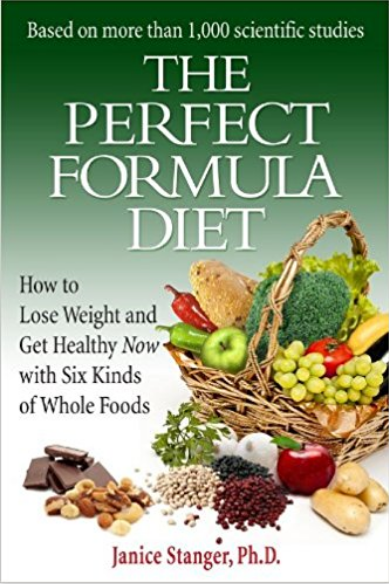 When you lose weight on the Perfect Formula Diet, your weight loss is permanent. You will not yo-yo or rebound to your prior weight as long as you follow this eating plan. Enjoy life instead of warming the chair in your doctor's waiting room. Discover the common processes (inflammation, growth factor, oxidation, unbalanced omega-3 and omega-6 fatty acids, hormones in food, toxic molecules from cooking) underlying most chronic illness (diabetes, arthritis, hypertension, headaches, cardiovascular disease, and more). You may reverse these processes through enjoyable food choices. Learn about toxic chemicals in your everyday environment that can make you overweight by disrupting your hormones. Find out how to minimize this danger using both diet and personal care product choices. 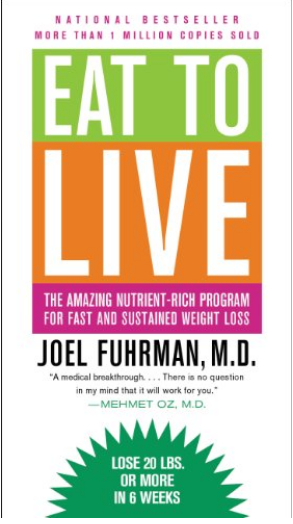 Based on over 1,000 scientific studies, The Perfect Formula Diet is a jargon-free and fun read.